Product prices and availability are accurate as of 2019-04-11 03:18:34 EDT and are subject to change. Any price and availability information displayed on http://www.amazon.com/ at the time of purchase will apply to the purchase of this product. 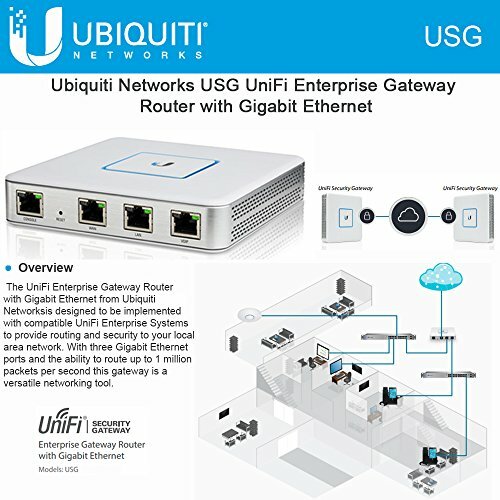 Ubiquiti USG Ubiquiti Networks UniFi Security Enterprise Gateway Router with Gigabit Ethernet The UniFi Enterprise Gateway Router with Gigabit Ethernet from Ubiquiti Networks is designed to be implemented with compatible UniFi Enterprise Systems to provide routing and security to your local area network. 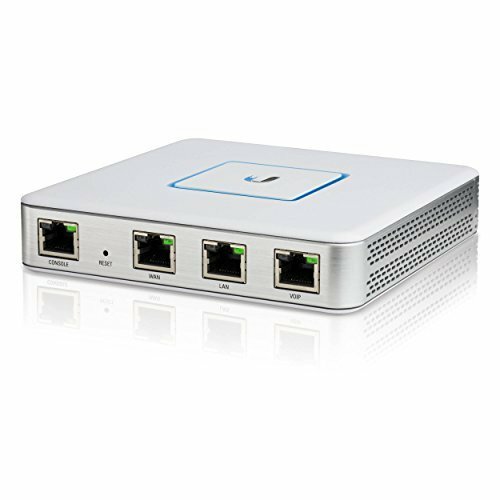 With three Gigabit Ethernet ports and the ability to route up to 1 million packets per second this gateway is a versatile networking tool. 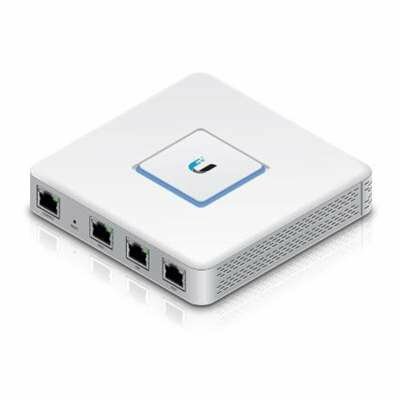 Features such as an improved user experience and the ability to obtain an overview of your network allow you to manage nearly every aspect from mapping out subnets to provisioning additional UniFi devices. You can even create LAN & WLAN groups per UniFi device for greater control over large network deployments. 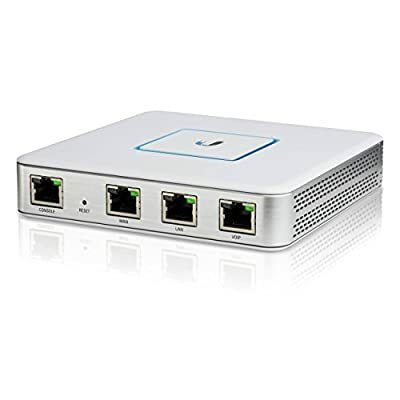 ubiquiti_networks_usg_unifi_security_gateway_router_1073518.jpg Please ensure that your original part number matches this exactly, or check with the manufactuer for compatiblity. Customers are responsible for compatiblity. This part is guaranteed to be fully functional, original and authentic.